Losing a baby is one of the worst roller coaster rides in the human experience. Tragically, 1 in 4 pregnancies will end in a loss. From early to later term–surviving pregnancy loss is also a death to a future you had with your baby. After my daughter, Sydney Marie, was stillborn, navigating my life in a “new normal” was devastating. Thankfully, we had friends and family who wrapped us up with warmth and love. A few were too uncomfortable with our grief and disappeared. 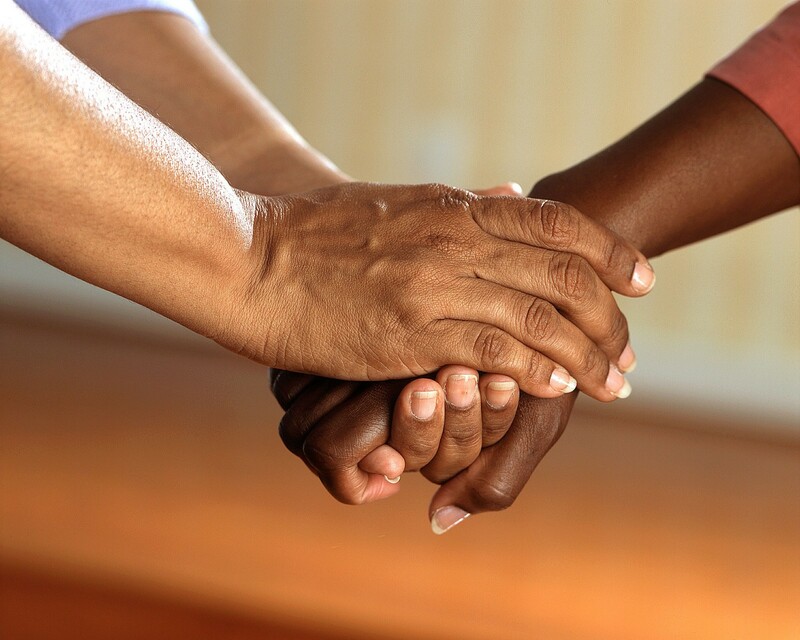 It takes strength to support someone grieving. At least you already have a child (children). Show them your sadness. It’s okay to have your own feelings and emotions around their loss. Just make sure you’re primarily offering comfort not looking to them to comfort you. Don’t ask what you can do, just offer and do it. There’s so much shock when grieving a loss–that it’s overwhelming to brush your teeth, let alone give directions. You don’t know what you need. For example, you could say “I’m coming by with food, I will knock on the door. You can answer or not, invite me in or not. I just want you to know I care.” Offer to help with chores or childcare. They will have a lot of phone-calls to notify family/friends. If you’re comfortable and close enough to them, offer to make a few calls. My best friend made most of my calls after I lost my daughter, so I didn’t have to make them. It was such a relief. Give them a remembrance keepsake. There are many artists creating grief keepsakes like The Midnight Orange. There are all kinds of ways to remember a baby through jewelry as well. I found a great deal of comfort wearing a necklace with my daughter’s name engraved on it. It was something tangible I could touch and think of her. Self-care items like wine/cheese, bath bombs, aromatherapy, or soothing music are also good gifts. Comfort Cubs in San Diego sell weighted bears. Don’t disappear in the months that follow. After about 3–4 weeks, visitors stop coming and people go back to their normal lives; yet, we’re still living with grief. Reach out to your friend and loved ones and remind them you still care. A text, phone call, or lunch will do. Grieving is lonely and lasts indefinitely. Remember anniversaries. Mark birthdays and any relevant anniversary in your calendar. Call or send a card. Say their baby’s name, if a name was chosen. We want their little lives to be remembered. Don’t be afraid or feel like you’re reminding us of something sad… we always remember our children. Do some research! Connect them to a local support group. The Star Legacy Foundation has chapters all around the United States. Call Star Legacy and a peer companion will be assigned to your loved one to help guide them through the days that follow. We also offer online support groups and literature on grief specific to the entire family. Be yourself. If you’re uncomfortable around us, we will in turn be uncomfortable. It’s okay to laugh, smile, cry and create joy with us. Participate in the annual Wave of Light. Every October 15th, we will light a candle in remembrance of babies lost too soon. All around the world, in every time zone. For those of us who have suffered the loss of a baby, there will always be an empty seat at our table. Your friendship and love can be a catalyst for our healing. You’re up for the challenge, I promise. Ariel Weeks-Raventos lives in Encino with her husband, Ross and their daughter, Finley Marie Raventos. She founded the Los Angeles Chapter of the Star Legacy Foundation to honor her first stillborn daughter, Sydney Marie Raventos. The Star Legacy Foundation raises money for stillbirth research, provides support to bereft families and offers educational services to healthcare practitioners. 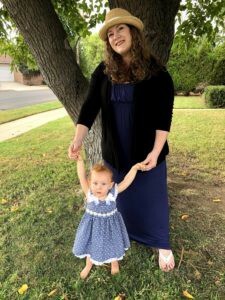 Originally published at blog.mothersquad.com on October 23, 2018.